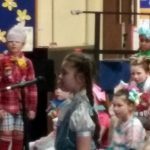 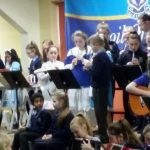 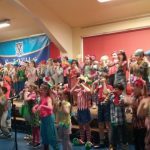 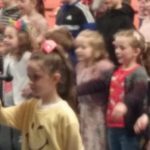 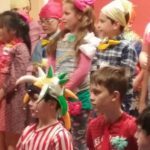 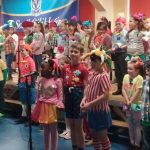 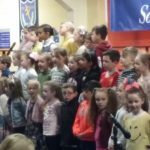 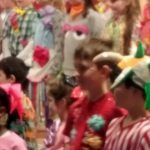 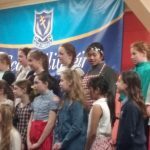 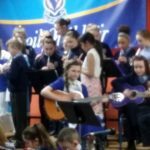 There was great excitement in school today as the children of Ranganna 3, Ranganna 1, the school choir and the school band all took to the stage to perform for their families and friends. 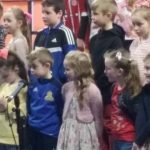 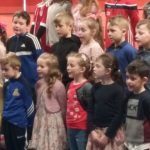 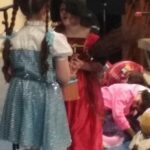 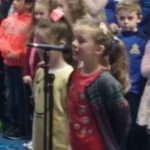 Some of our very talented children also recited poems and sang solos. 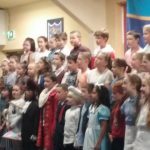 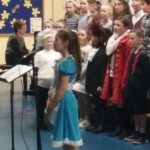 Every performance was outstanding and the wonderful music was appreciated by all. 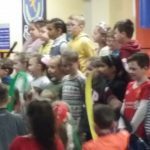 Maith sibh a pháistí!